As a business owner, you need to understand the importance of Local SEO because your business needs recognition in the area where it is established. If you are offering any service or selling any products, you need to make sure it is on the top list the Local SEO so that you can gain more customers. Normally when people are in need of a service or product in an area, they start searching by specifying the area and you need to make sure that your services are available to them when they search for it. 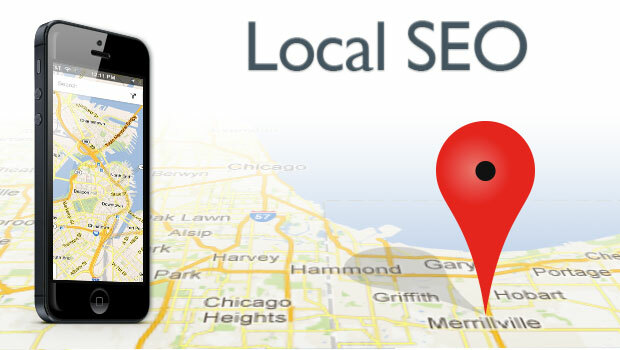 Local SEO involves the optimization process for obtaining the local outputs. How can Local SEO help you with your business? • Brand Visibility – You get a brand visibility for your products and services as many people get to see your company address and details. • Customers Visit – Once customer understands the products and services you deal with, they access your website to know more about the company. If it is not listing on the top of the search engine, your website might not be accessible to all customers. • Improvement in the Conversions – When many customers visit the website based on the local search, you can see a drastic improvement in the number of conversion rates. • Growth of the business – When you concentrate on Local SEO for your website, you can meet the requirements of the customers who are looking for products and services in a particular area and thus get more customer and your income increases. 1- Accurate citations are critical to local search engine ranking. 2- Have a correct NAP (name, address and phone) and focus on building quality citations. Quality citations are the ones that are local to the business and have a higher domain authority. For example an attorney receiving a citation from an attorney review site is more useful. 3- Niche/Industry directory have the greatest authority when building citations. 4- Having a structured citation is important. 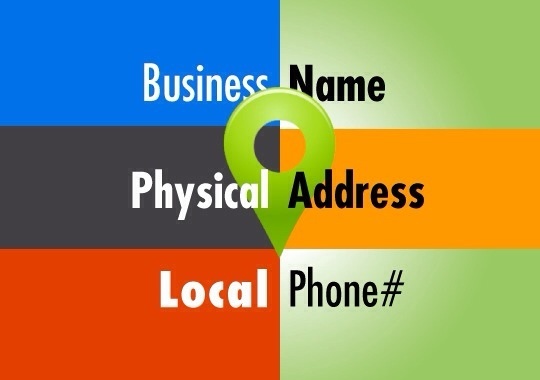 A structured citation means using schema to define your business name, address & contact details on the listing page. 5- Citations from industry associations or local news sites are also very helpful. 6- Having duplicate citations harms the reputation so it is better to delete duplicate citations. 7- Richness of citations is extremely important. Rich citations means listing that contain additional data such as a description, photos, opening hours, payment details etc. 8- Website link, appropriate category of listing and opening hours are most crucial. 9- Presence of keywords in title and domain helps. 10- Behavioural factors like CTR, mobile click to calls, check ins etc are also considered as ranking factors. 11- Social signals like FB likes, Tweets and Google plus ones should not be ignored. 12- Inbound anchor text, linking domain authority and linking domain quantity are also important factors. 13- Presence of physical address in the city of search. 14- Proximity of address to the point of search. 15- HTML NAP matching GMP location NAP. 16- A mobile responsive website. (Above factors are based on inputs from Brightlocal, BlueHatMarketing and Infront).